Concert on the Green was established in 1986 with the goal of supporting the arts within Clay County. The first concert was performed the following year in 1987 and has since established a commitment to artistic and educational excellence for community members. Each year has marked an important milestone in our history giving scholarships to deserving students in the areas of art and music. It has been further developed over the years to become the grand event that it is today. The winners of the Concerto Competition and the Poster Competition are also awarded monetary scholarships in order to encourage them to continue their artistic endeavors. In addition, a donation is made to the school of each winner to assist in the continued education of the arts in Clay County.  Today, Concert on the Green is the single largest music and arts cultural event in Clay County. Over $360,000 has been given out over the past 31 years to Clay County students and Schools.